Biography: Hailing from the Brownsville/East New York section of Brooklyn, meet V Nova; half of the underground veteran duo BOE and Villa. The artist/songwriter became addicted to hip-hop as a teen. With such influences as Kool G Rap, Rakim, and EPMD, V Nova was has studied many of the pioneers who paved the way for him. The BOE and Villa released an album in Japan titled "1019 Ex-Prez" receiving good reviews in Japan's "Front magazine". The duo then released an EP which featured there street single "Life Is Too Short" (the video is a NY underground classic). They also appeared on Erick Sermons Album "Erick Onasis" track titled "Van Gundy" and Funk Master Flex album "Flip Squad Allstars" track titled "Seriously" with Canibus. The duo received good reviews in the feb.99 issue of the source saying they were a force to be reckoned with. Since then, they have put out numerous street albums and recorded a number of songs with artists and producers such as Midi Mafia, Deemi, Marc G (Levert), Neff-U, Mario Winnans, Jack Knight, D.R Period, Monifa, Akenyeli, Sean Wallace, Spinderella and Wyclef to name a few. Building a catalogue of hits both as a duo and solo artists, V Nova now has taken the initiative to build his solo career. 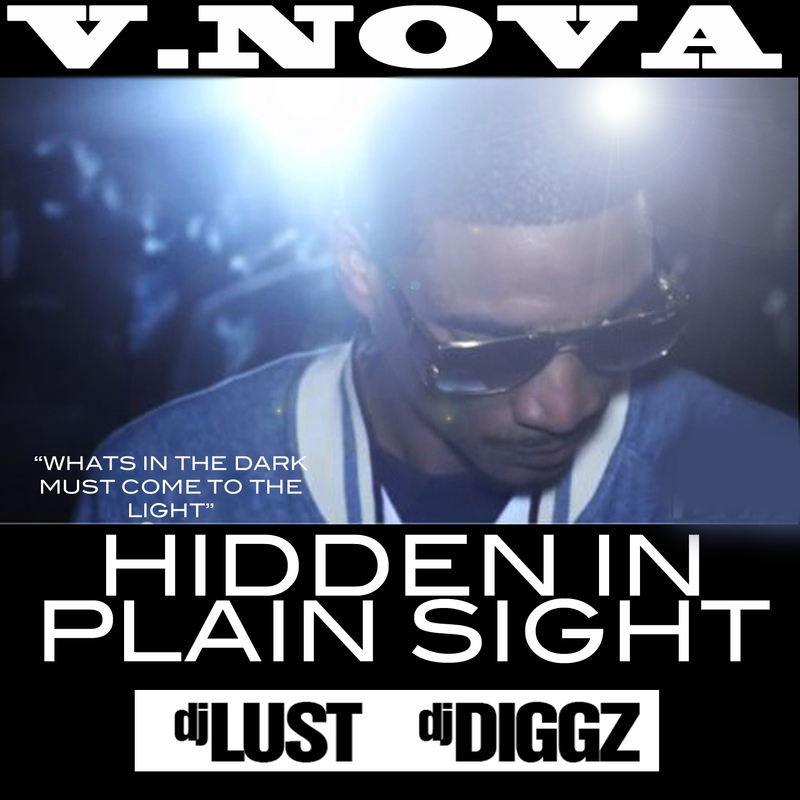 In September, his new mixtape, Hidden In Plain Sight will be released. Be on the lookout for history in the making.